I'm not a fan of the German BB line, so I did the slow grind with the FDG - one co-op battle a day until complete. I threw on a camo that I had a few hundred of, and played the second game of the day in her to complete stage two of the daily mission (earn 500 base xp). I may have done more than one battle a day if there was a "Get x secondary battery hits" directive/mission. 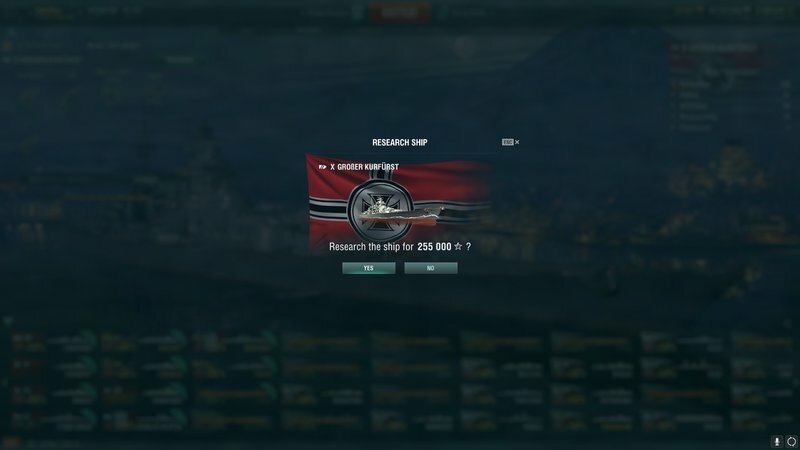 Still not a fan of the German BBs, but lucky number 13 tier X is in the port. That is a patient, dedicated approach. Congrat's. 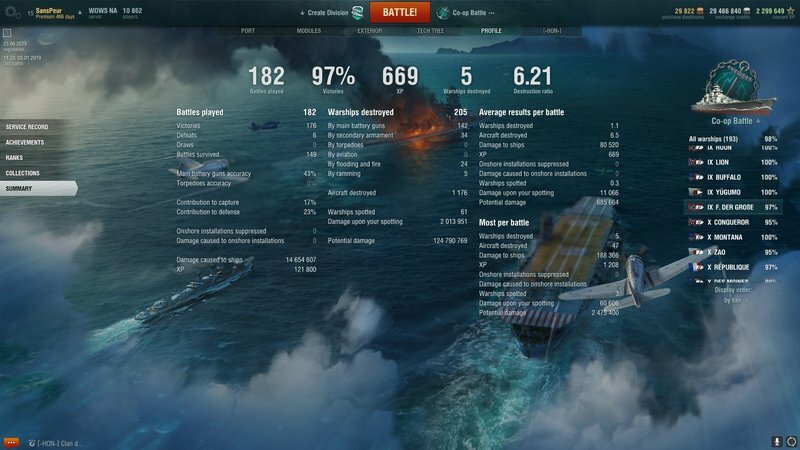 I got GK (and all the other tech tree T10 BB's, Cruiser's, and DD's in game through Co-op myself). I didn't mind FDG actually. It does ok in Co-op. 1 game a day though for 6 months. That is something. Again, congrat's. FDG was the worst grind of any ship so far for me. Just absolute trash... spent all my bonus flags on it, which is exactly the point. WG money maker. And that's not a bad idea to grind some of those neglected lines. Surely I can fit in a co-op match each day. Quick and dirty. I'll dedicate focus on my primary grind, and then finish up with a co-op to get the misfit botes ground - slowly but surely. +1 on the idea and grabbing that T10! With the daily missions now, first game in a mid tier slow co-op grind, for 200 base xp. Second game high tier co-op for 500 base xp. Third and fourth games tier X legendary co-op and/or directive/missions (shooting down planes and secondary hits in co-op is easy and quick) grind and in 20-30 minutes I have daily chain one completed, a few missions knocked out or at least mainly completed, and chipped away at ships that are less than enjoyable in randoms. That's dedication. It's a lesson in inevitability too, because XP gains on a tech-tree ship cannot be undone. You can slow yourself down by allowing gun, fire control, torpedo and engine upgrades to distract you from your march through the hulls, but you cannot go backwards. I need to do this with my Neptune.